A team of scientists at Harvard University has discovered the “master gene” that enables animals such as lizards, geckos and jellyfish the ability to regrow large appendages of their body such as limbs and tails—if not their entire body—and they’re hoping that the discovery could be a crucial first step to humans one day being able to regenerate their lost limbs. 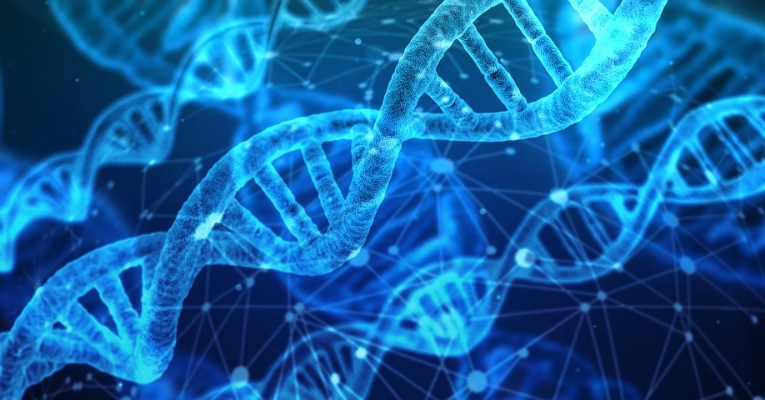 The team released their study in Science journal this week that reveals the “DNA switches” that animals have used to control their genes and regenerate parts of their body. Basing their research on the three-banded panther worm, the team led by Harvard Assistant Professor of Organismic and Evolutionary Biology Mansi Srivastava were able to pinpoint the “master control gene” they refer to as the early growth response or EGR–the gene that activates the complex system of genetic code necessary to trigger the worm’s ability to regrow lost tissue and complex parts. Gehrke was able to identify no less than 18,000 regions of the panther worms’ genome that began to physically undergo transformation during regeneration, showing the importance of EGR in triggering the process. However, without EGR such processes are rendered impossible. But the truly groundbreaking nature of the team’s discovery lies in the fact that the same switch discovered in the worm is also present in other species, such as humans. But at present, the gene appears to only set in motion processes on a cellular level–a far more limited process than what’s required for full-on limb regeneration.